Sure she’s a doctor, and yeah, those are at least 4 inch pumps, but c’mon, it doesn’t get much cuter than this. This show is based in the 80s, and the outfits are about as 80s as you can get, but being based on Carrie Bradshaw’s life makes me definitely reconsider mixing leopard and polka dots. 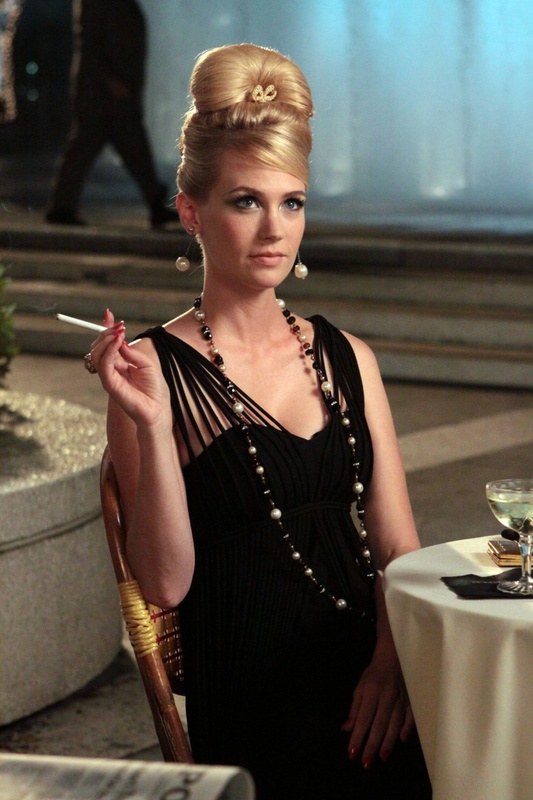 VanCamp plays a rich, Hamptons socialite who “makes a living” throwing charity events and avenging her father’s death. I can’t think of any better justification for her designer wardrobe. Sure, it’s totally normal for a High School Senior to wear a $1,500 dress to prom. But she’s a badass vampire so we’ll let this one slide. Wearing Kate Spade while unemployed, a girl can dream. Do you watch any shows for fashion? …and this doesn’t even begin to cover it. 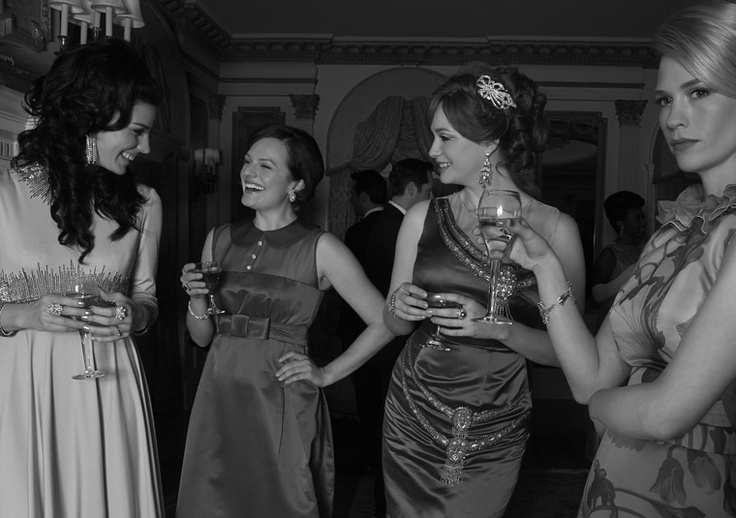 My favorite show Mad Men returns this Sunday, and I could not be more excited. 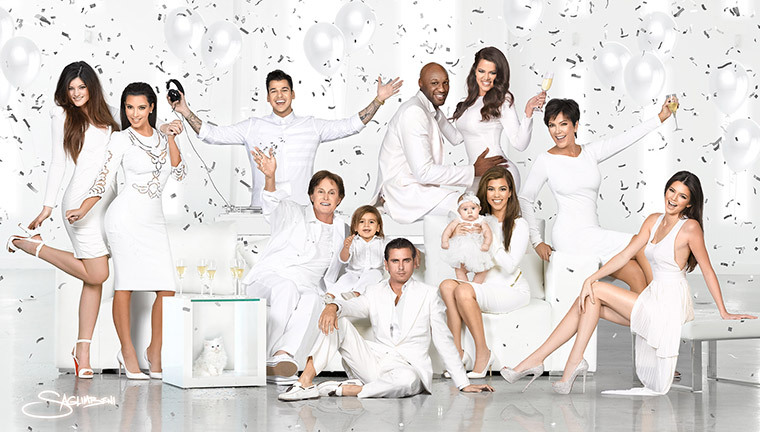 The show joins basically all of my favorite things: fashion, suave men, advertising, and the 60s. While looking at Don Draper is always nice, I mostly enjoy seeing all the costumes worn on the show. 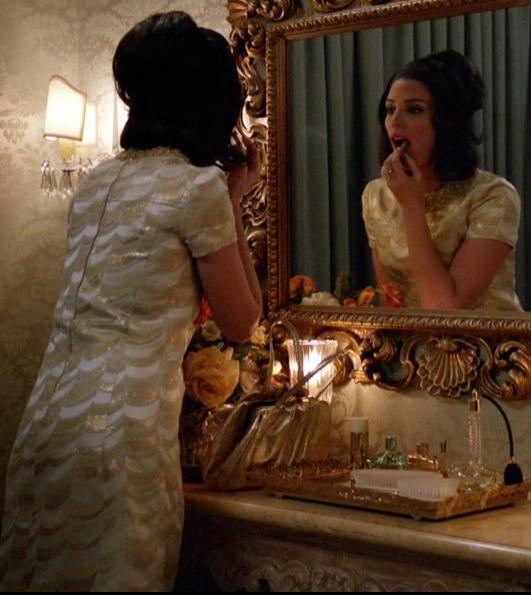 The 60s has always been my favorite time period for fashion, and there has been so many major fashion ensembles on the show. I can’t wait for the show to come back, so I gain some more fashion inspiration. 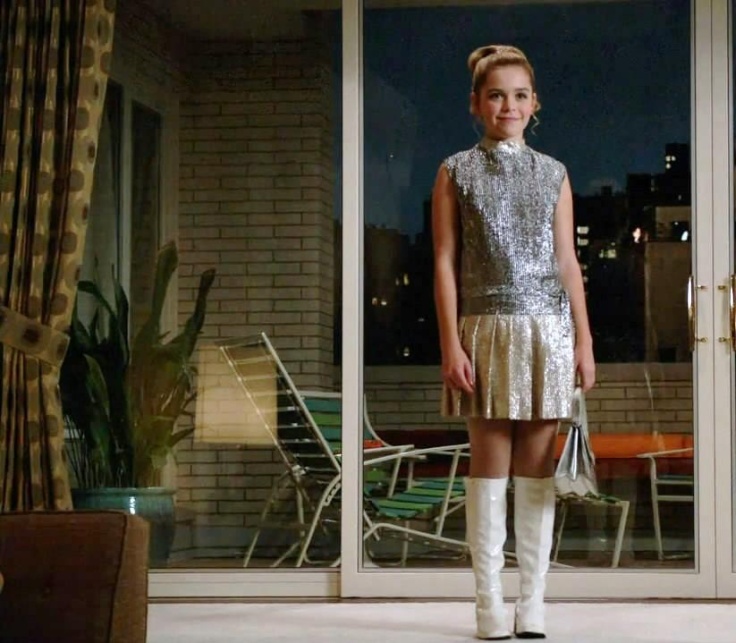 In honor of its return, here are some of my favorite fashion moments from the leading Mad Men women! Happy Easter everyone! As my present today, I received Grace: A Memoir and could not be more excited to start reading. 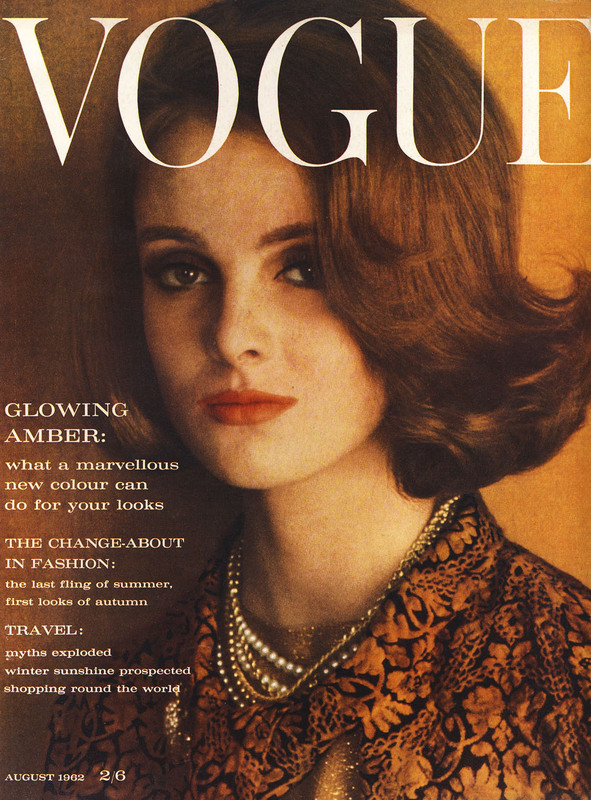 I first became familiar with American Vogue Creative Director Grace Coddington through the documentary The September Issue. I feel like after watching her in her creative element, I gained the utmost respect for her. She views things in a way no one else can, and she presents herself as a raw being, which is hard in the fashion world. And I mean, if she can impress Jimmy Fallon, she’s acceptable in my book. I look forward to reading her book, for now, here’s a link to her Late Night interview. Saturday Night Live is one of those shows that will never get old for me. For me, the cast just keeps getting better and better, and I want to be the first to know about TV’s funniest comedian. Glamour did a spread this month on the new leading ladies of SNL, and I can’t wait to pick up the issue on newsstands. Not only do we get to hear about their SNL inspirations, but we also get to see them dressed best from head to toe! Read a preview of the article here. I can now say on the third week of Bravo’s new ‘Fashion Night,’ that this is my new favorite television experience. Not only do I get to watch the beloved ‘Rachel Zoe Project,” but it also includes “It’s a Brad, Brad World,’ and ‘Dukes of Melrose.’ Rachel Zoe will always be America’s favorite, but now we get to see her former assistant and current nemesis Brad Goreski as he continues to take on the styling world in his second season on Bravo. ‘Dukes of Melrose’ on the other hand is about vintage boutique owners Cameron Silver and Christos Garkinos. All shows are great and definitely deserve our attention! Stay tuned Wednesday night.